The Discovery Channel is among the top-rated networks in existence with an audience that includes young and old alike. 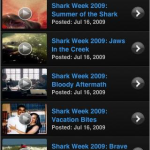 There is such an abundance of programming that some fans require the help of a tool like the Discovery Channel app to help them get the most out of their viewing time. 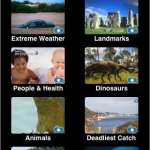 This app is not just an advanced program guide, but also gives the user direct access to video clips from some of the network’s most popular shows, daily news updates about a wide range of subjects, special quizzes related to exclusive programming, and even a large assortment of photo galleries with pictures from a number of sources and covering everything from space and nature to animals and weather phenomenon. 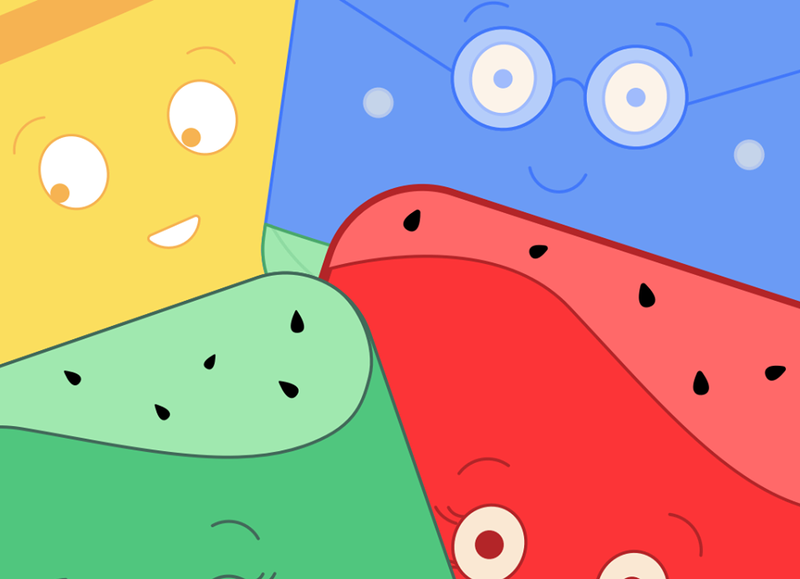 There are also in-depth listings for all upcoming shows, and those with access to iTunes can download full episodes of their favorite shows to watch on their mobile device. 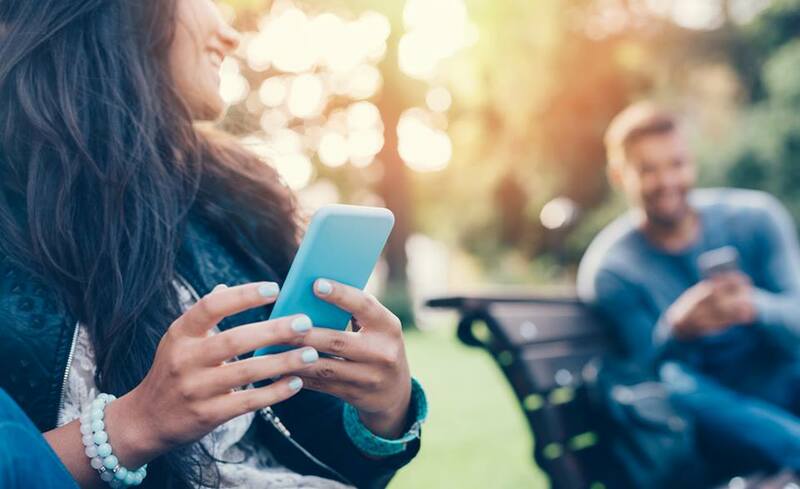 The app gives detailed coverage of the top programs and the user will be able to test their knowledge about the program, take a look “behind the scenes” and even stream videos about cast members too. 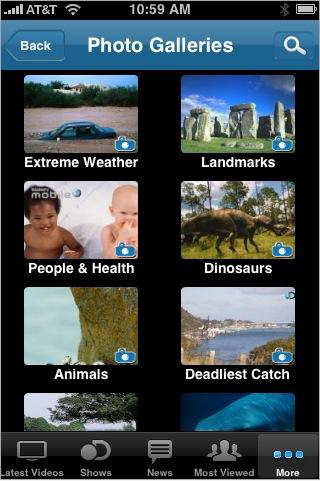 The Discovery Channel app is an exclusive look into the subjects and offerings from the famous network and is compatible with Android, Blackberry, Nokia, Palm, Symbian, Windows Mobile, iPod Touch and iPhone devices. 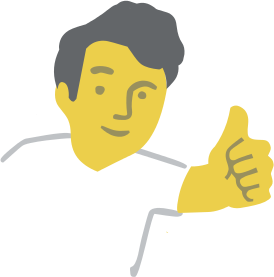 There is no fee for the app download, but the individual programs loaded through iTunes do come with different costs attached. 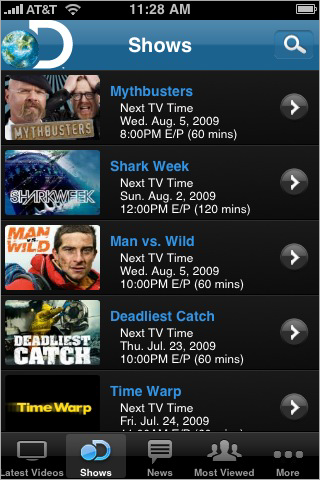 If you are a true fan of the Discovery Channel this is a great app for increasing your enjoyment of its many excellent programs and features.